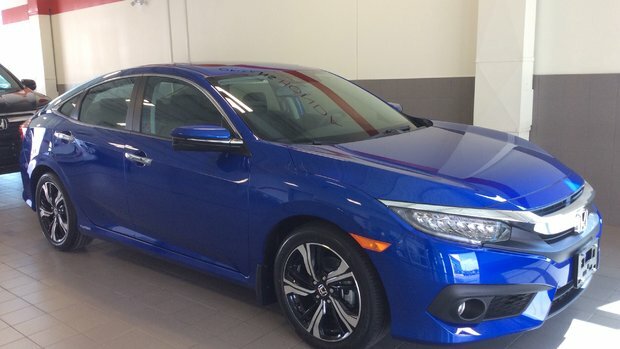 Home > Customer Reviews > My new Civic Touring!!! Was a very efficient and pressure free purchasing experience. Would certainly recommend to friends and family.